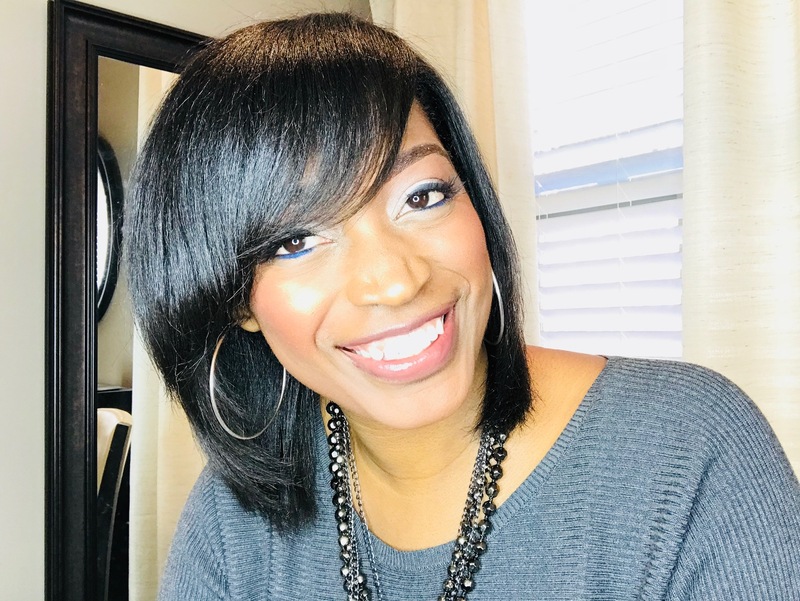 Can Kids Get A Silk Press? The young lady in the picture above is nine years old and has healthier hair than some of my grown clients! 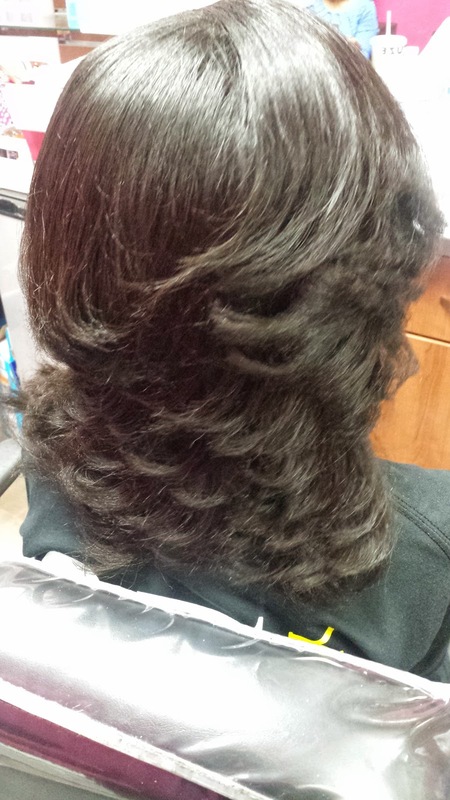 She is relaxer free and her mother lets her come and get her hair silk pressed. Her mother also allows me to keep her hair trimmed as well. When she does not have a silk press her mom keeps it in a lot of ponytails all over her hair so it is safe to say that she does not have any heat on her hair until she comes to me. A lot of the time I see mothers of young kids who keep the hair in ponytails or braids all of the time and there is nothing wrong with that at all. 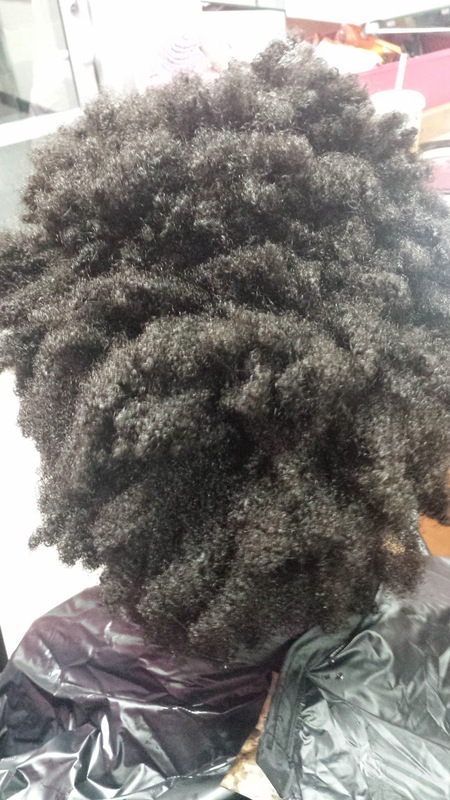 However, it is still important to do trims on the hair as well in order to stop the ends from continuing to split up the hair shaft which results in the hair having to be much more than it has to be. 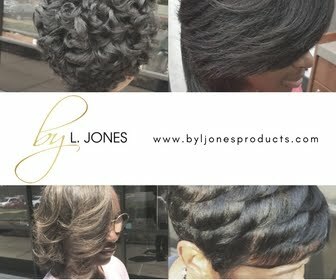 I started by using all Silk Hydration by L. Jones products including the clarifying shampoo, moisturizing, intense treatment, and leave in conditioner. After rinsing her conditioner out I began detangling and blowing out her hair. Next came the pressing with the ceramic flat iron. I get a lot of people who ask what is the difference between just flat ironing the hair and a silk press. The difference is that a silk press requires a lot more effort versus flat ironing relaxed hair. 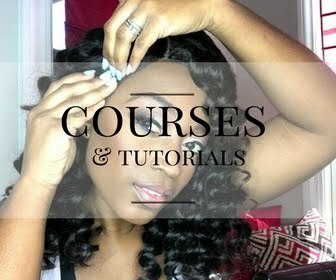 The technique used to blow dry and flat iron a silk press is different in order to get unrelaxed hair to look like it has a relaxer. 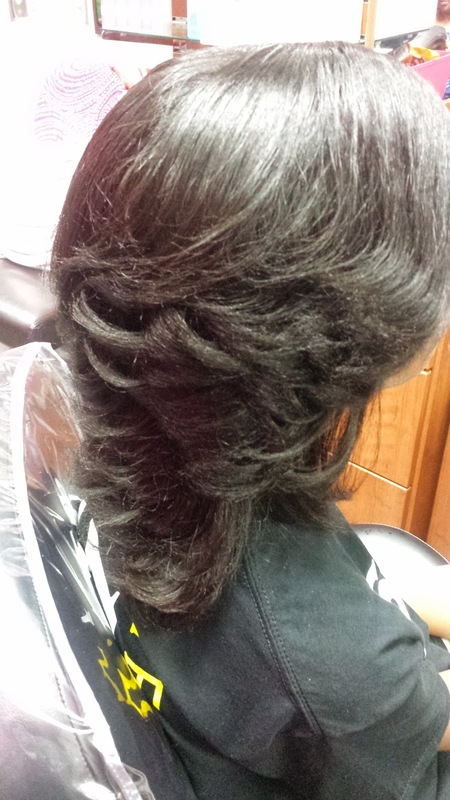 Relaxed hair is already relaxed and straight so flat ironing it does not take hardly any work at all. 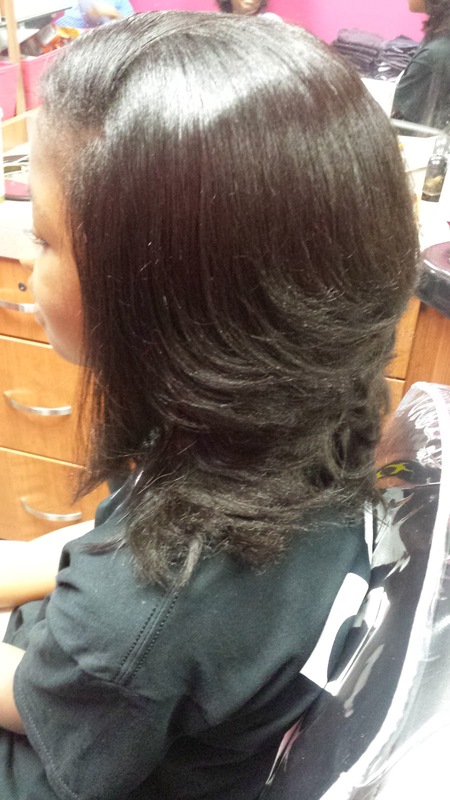 To maintain a silk press the only thing required is to wrap and stay away from lots of humidity. It will revert back to its original natural state once it gets wet again. After I got done I also sprayed some Miracle Potion no. 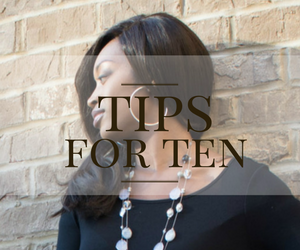 9 on it to control frizz, add shine, and make it smell wonderful.